The North Umpqua River, located near the town of Roseburg in southern Oregon, is one the most revered steelhead streams in North America. For several generations, loyal believers have tested their skills on this most challenging of streams. The stream flows through basalt bedrock, which provides unequaled structure and beauty in an unparalleled setting. From Rock Creek, near the town of Glide, upstream to the Soda Springs dam is a stretch of over 30 river miles, designated as fly fishing only, that is as legendary as any stretch of water in the world. Everything about fishing the North Umpqua is challenging. The wading can be treacherous and deep, the casting long, and the fish temperamental. Needless to say, resources such as this are scarce, and, unfortunately, there always seem to be forces at work to deplete and exploit them. The Steamboaters is an organization that started as a social fishing club. When threats to the river became dire, the Steamboaters answered the call and, for more than 51 years, have worked tirelessly to protect this fragile resource. As a Steamboater, I agree to promote good sportsmanship and the tradition of fly-fishing, the protection and restoration of the natural production of wild fish populations, the habitat which sustains them, and the unique aesthetic values of the North Umpqua River for present and future generations. 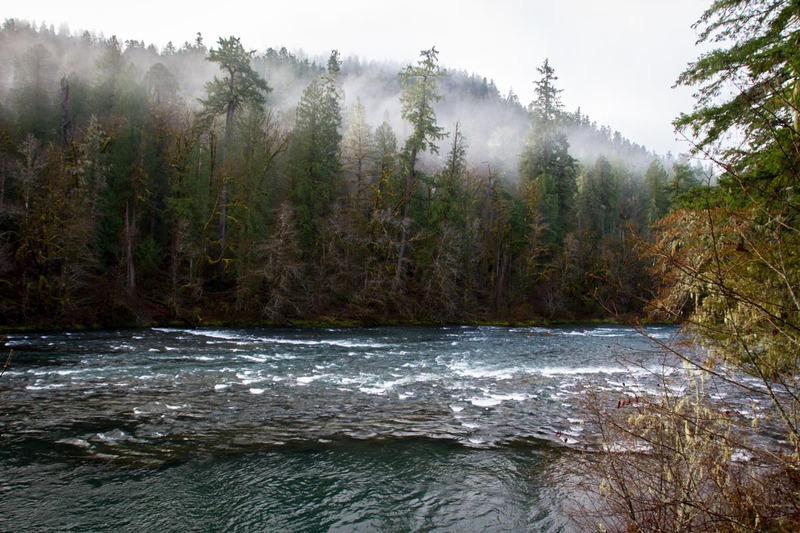 The purpose and mission of The Steamboaters shall be to preserve, promote, and restore the natural production of wild fish populations, especially steelhead, the habitat which sustains them, and the unique aesthetic values of the North Umpqua River for present and future generations. You don't need to be a member to donate. Please fill out the fields below and indicate the amount you would like to donate. Transactions are handled securely through PayPal.